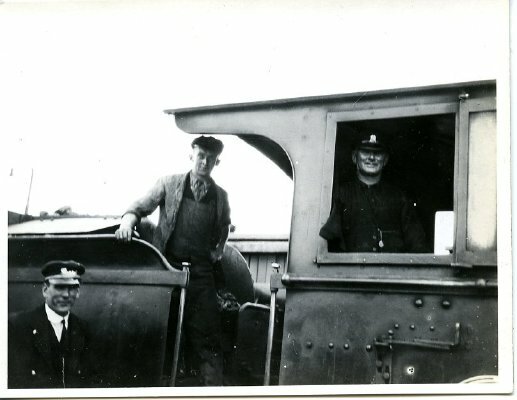 Description The Driver, Fireman and Guard of the New Plymouth Express train at Marton, 1922. Inscribed on back of photograph: "The Guard, Enginedriver and Fireman of the N.P. Express taken during the stop for lunch at Marton on 14/1/22"
Photograph believed to be taken by Everard M. Stace.